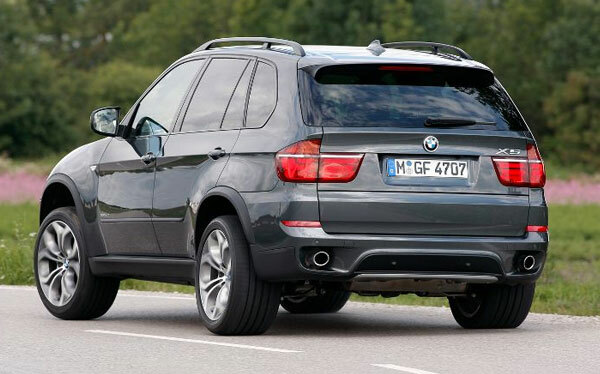 The 2012 BMW X5 comes in the following assorted trims. X5 boasts an exotic exterior. Matte black roof rails and Chrome exhaust tips make the exterior more eye-catching. Star Spoke light alloy wheels are incorporated elegantly on the sides of the chassis .The Xenon Adaptive Headlights with auto-leveling are fitted on the metal body. The body-color exterior door and tailgate handles adds more charm to the car. The 4-door vehicle has a luxurious interior that is not only comfortable but also spacious. Seven people can easily tuck in this car. 10-way power-adjustable driver’s and passenger’s seat are comfy. Satin Silver Matte trim makes the interior more lavish. The cargo area has more room and is furnished with velour carpeting. Also, the rear seats fold down to create more space. There are storage compartments and cup holders to put all your stuff. 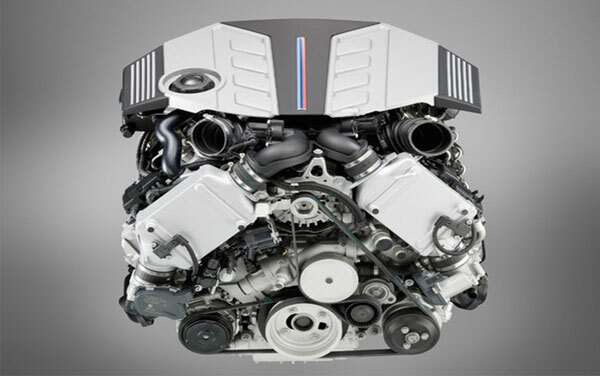 The 3.0-liter dual overhead cam (DOHC), 24-valve inline 300-hp 6-cylinder engine with TwinPower Turbo technology gives an outstanding performance. The 8-speed Automatic transmission with Adaptive Transmission Control includes two modes i-e Sport and Steptronic Manual shift modes. X5 xDrive35i gives an estimated EPA rating of 23 mpg on the highway with an output power of 300 HP. xDrive35d gives 26 mpg on highway producing an output power of 265 HP and xDrive50i gives 20mpg on highway generating an output power of 400hp. Fuel efficiency is achieved with BMW Advanced Diesel and Dynamic Cruise Control gives you more control over the car. 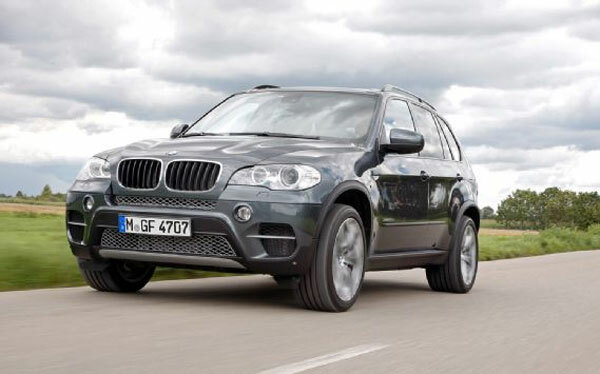 So, get ready to cruise in your dream car, the luxurious 2012 BMW X5.